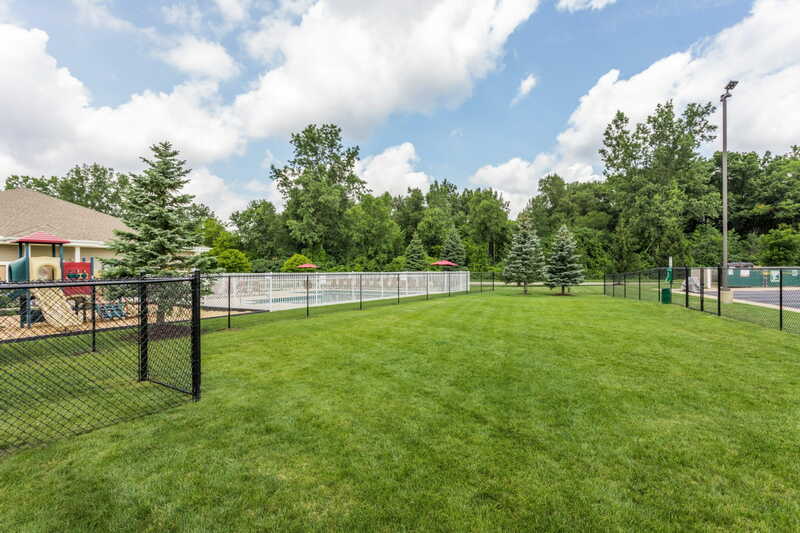 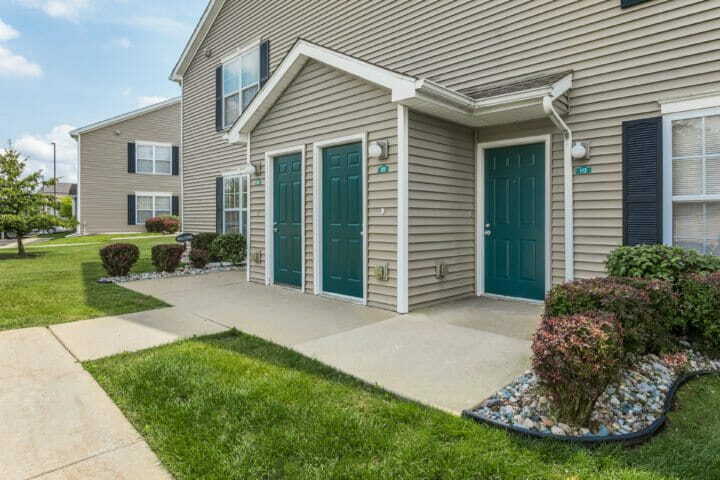 Just minutes from Michigan State University and downtown Lansing. 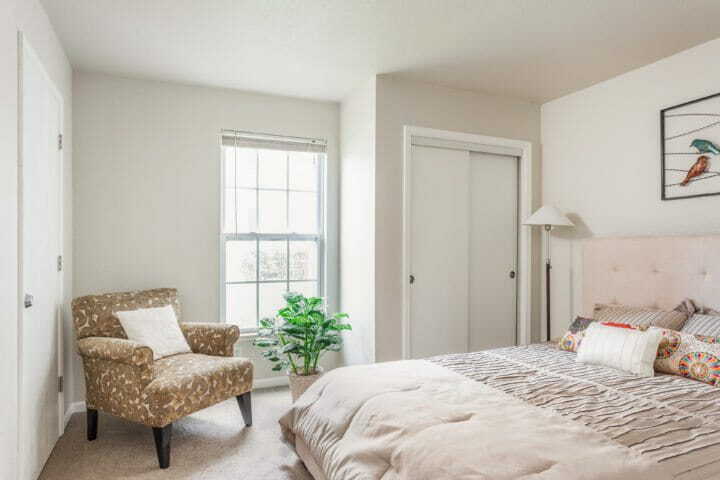  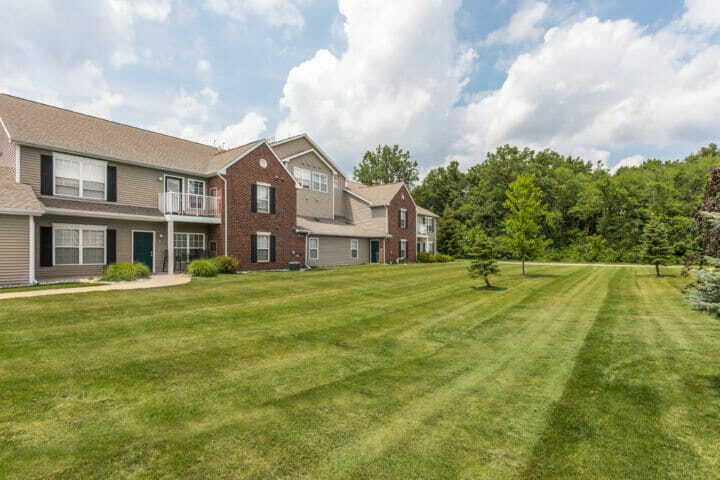 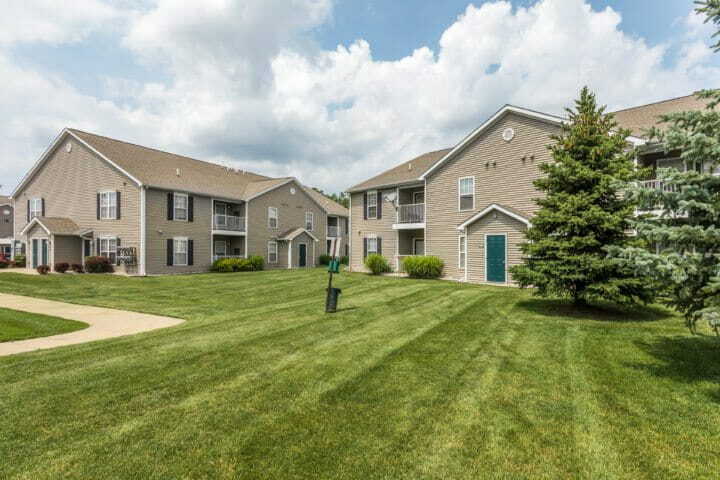 Hunters Ridge consists of 1, 2, and 3-bedroom apartments and townhomes. 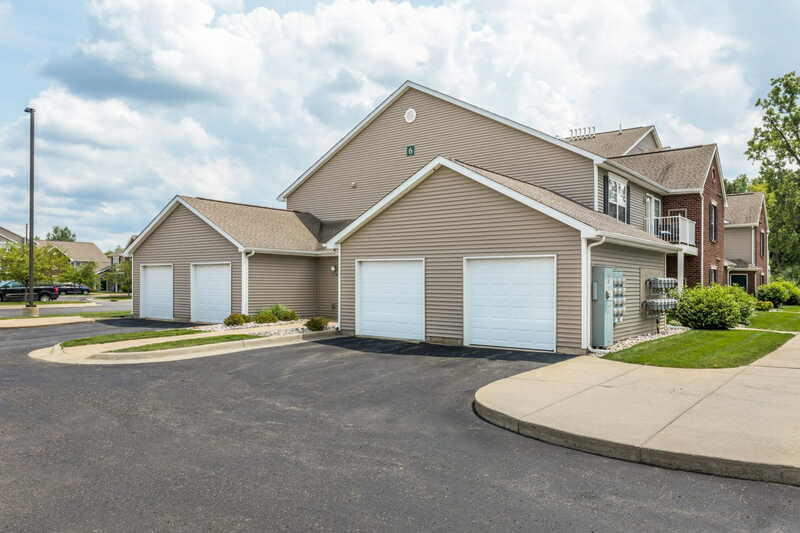 Nearly half of the apartments and townhomes have attached garages, adding an attractive amenity in a competitive market. 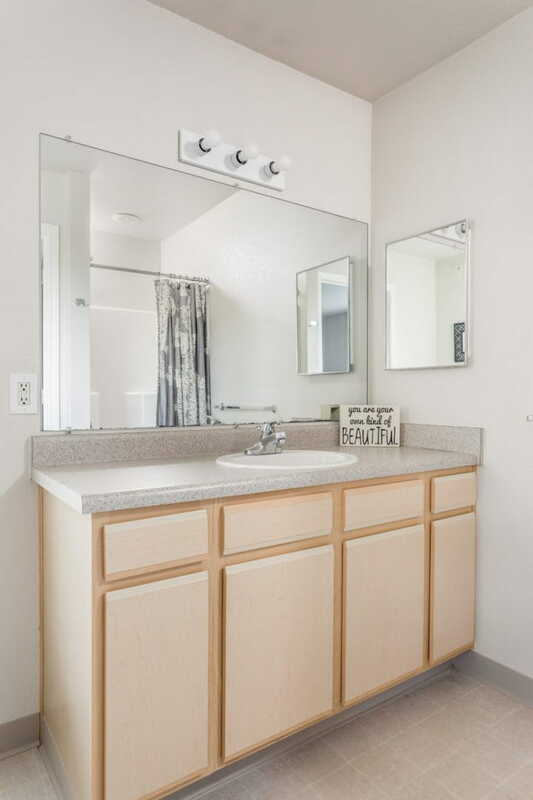 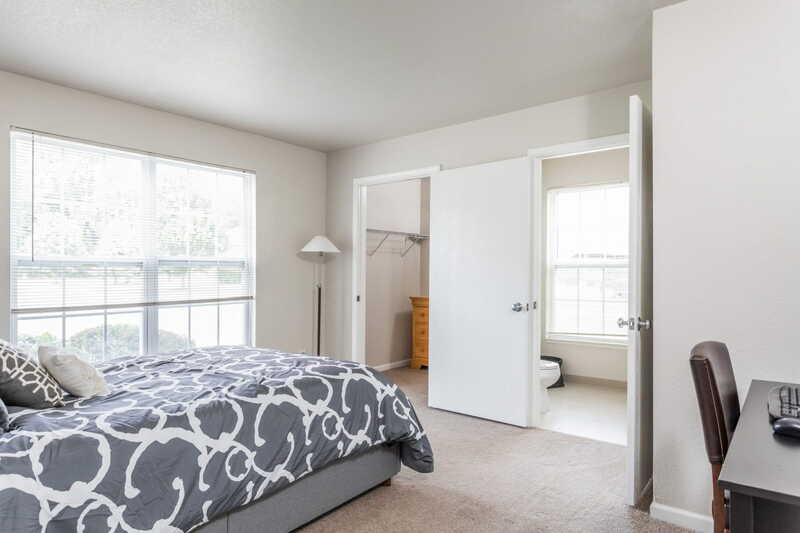 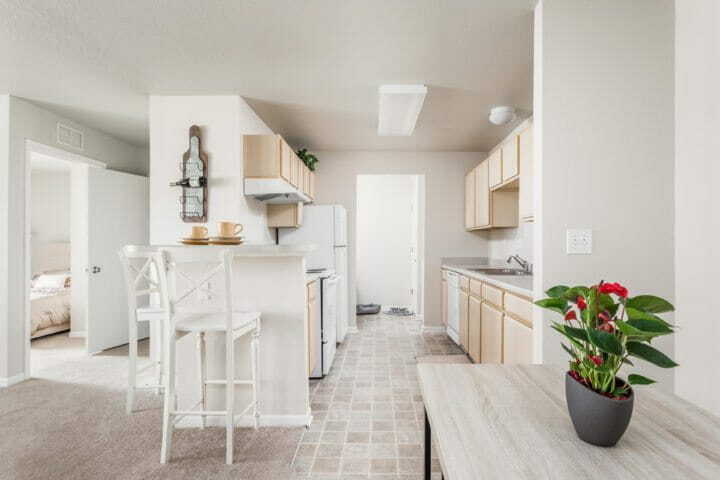 All apartments feature private entry, full-size washer and dryer, central heat and air conditioning, walk-in closets, and a private patio or balcony. 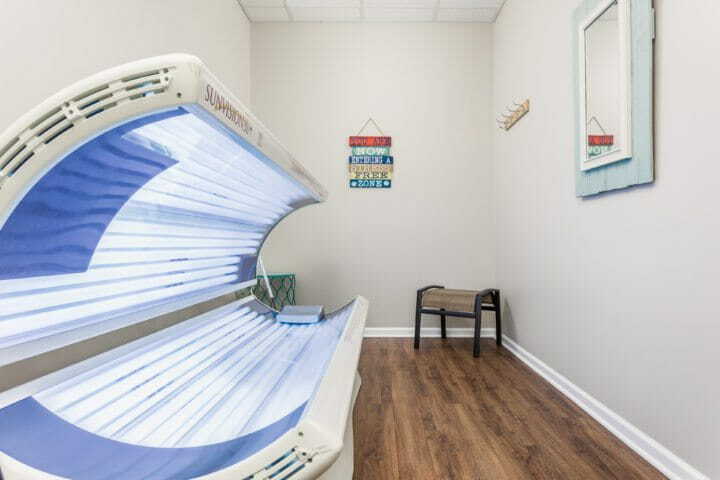 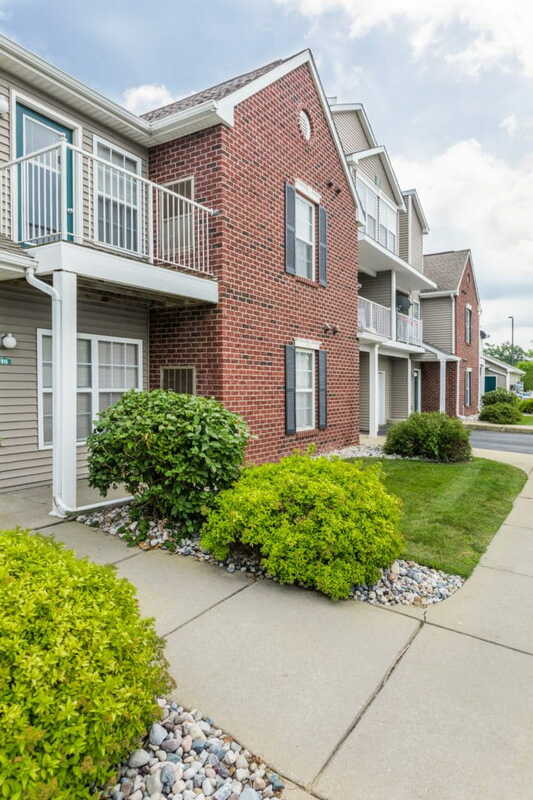 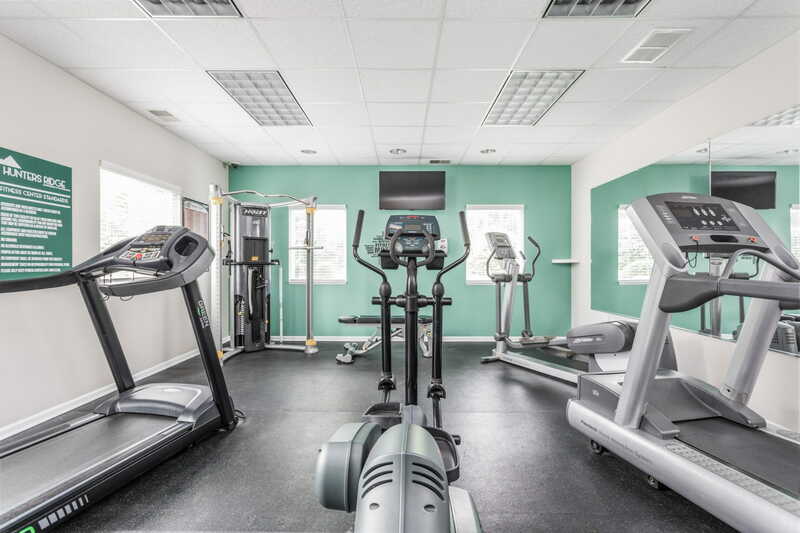 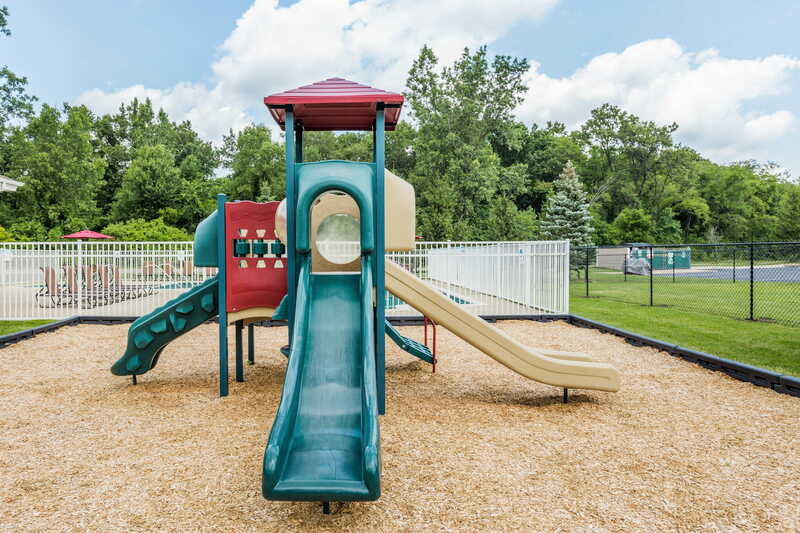 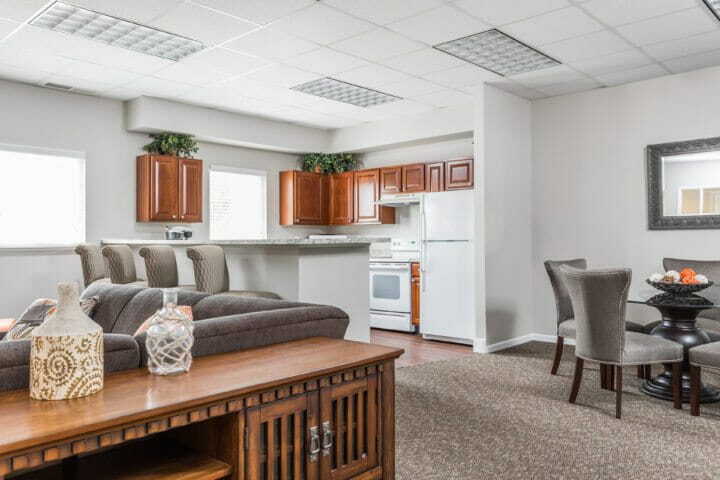 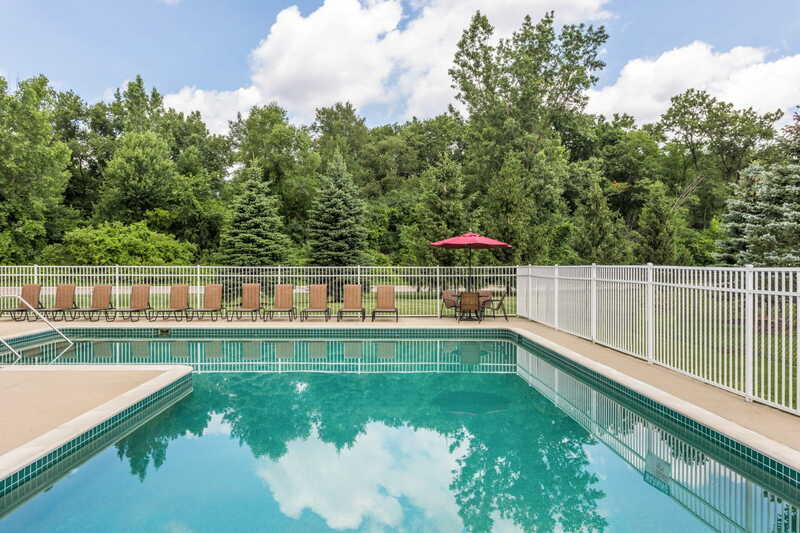 The community’s premier East Lansing location provides convenient access to major roadways and is just minutes from Michigan State University and Lansing’s popular downtown area. 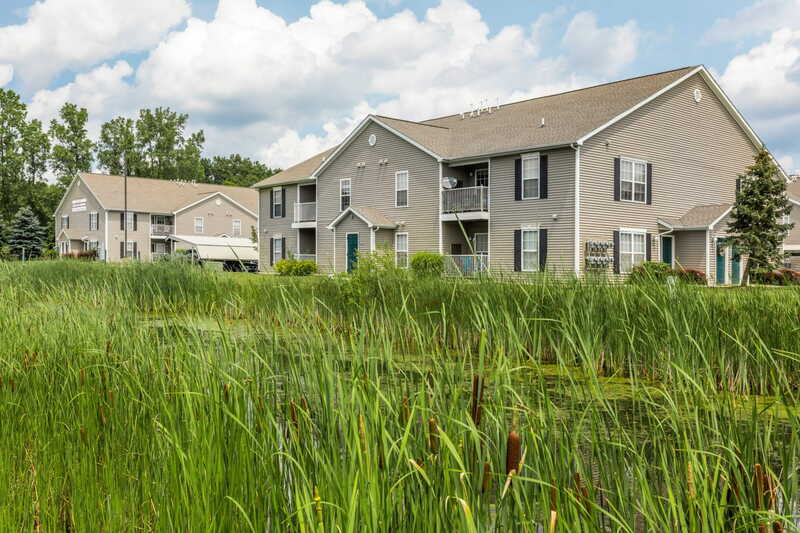 Delivering on the promise of growth. 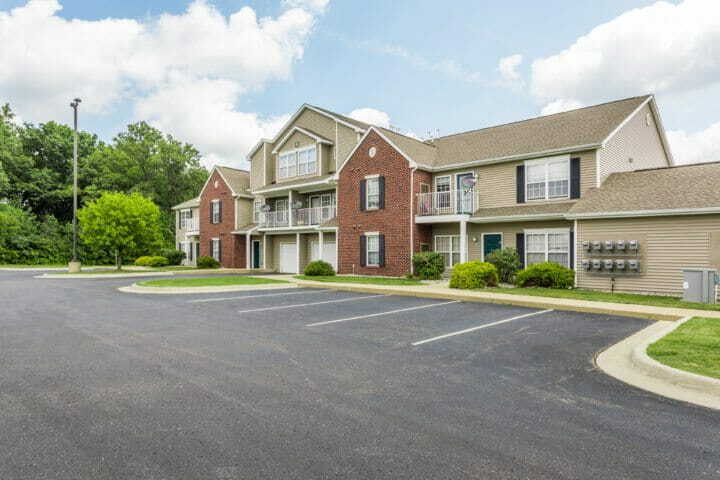 This acquisition represents Regency’s investment goal of expanding our core portfolio in key identified markets. 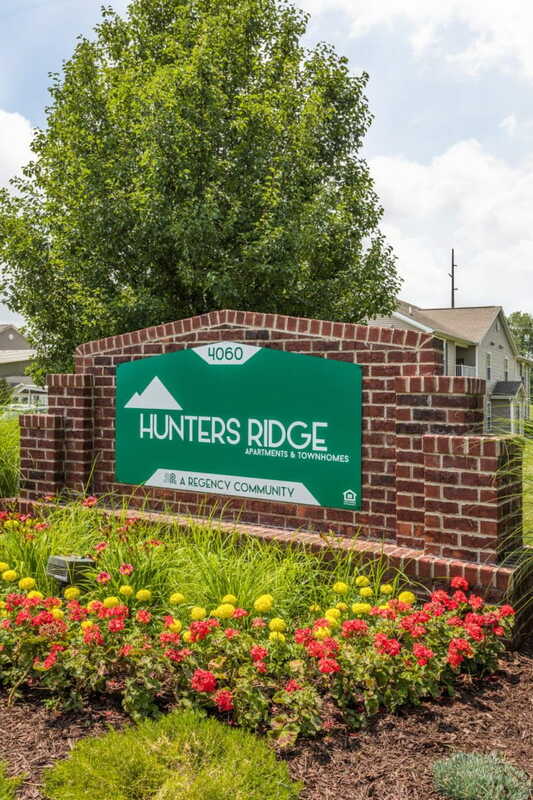 Hunters Ridge has significantly out-performed Regency’s acquisition projections. The acquisition of Hunters Ridge in 2015 gave Regency a unique asset with large floor plans located in the East Lansing, Michigan submarket of the greater Lansing area. 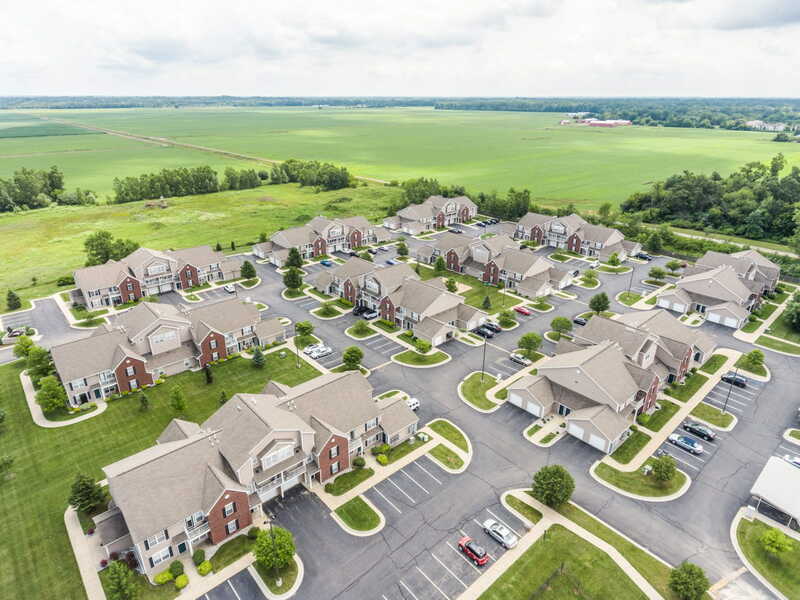 The transaction represents Regency’s investment goal of expanding the portfolio and is the first property acquired in Michigan. 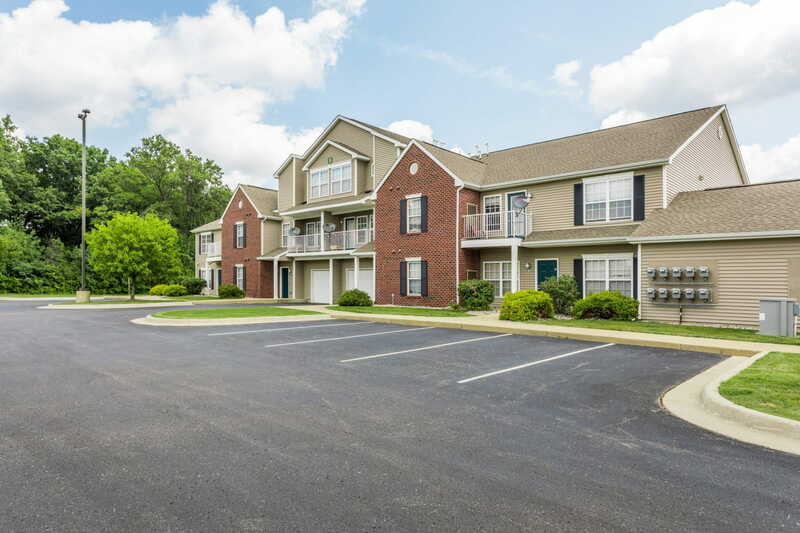 Since the acquisition, Regency has completed targeted improvements to building exteriors, common areas, and amenity space. 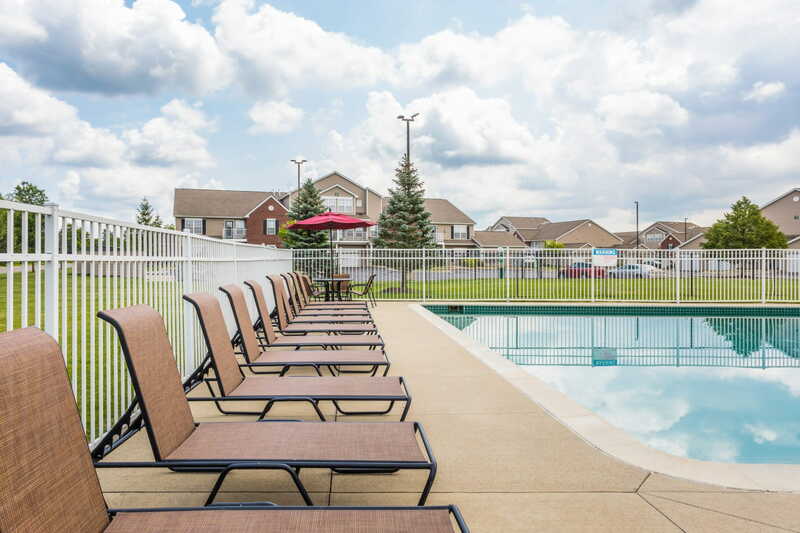 The property’s financial performance has significantly out-performed Regency’s acquisition projections.